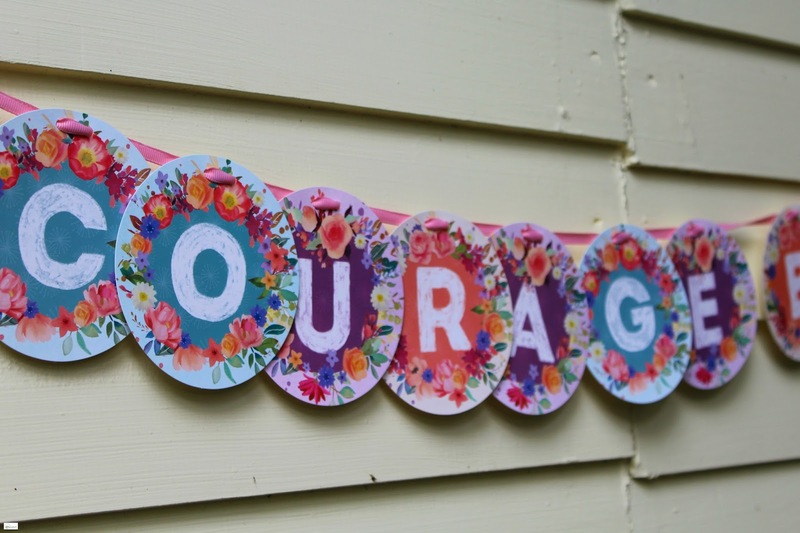 Happy Saturday friends! 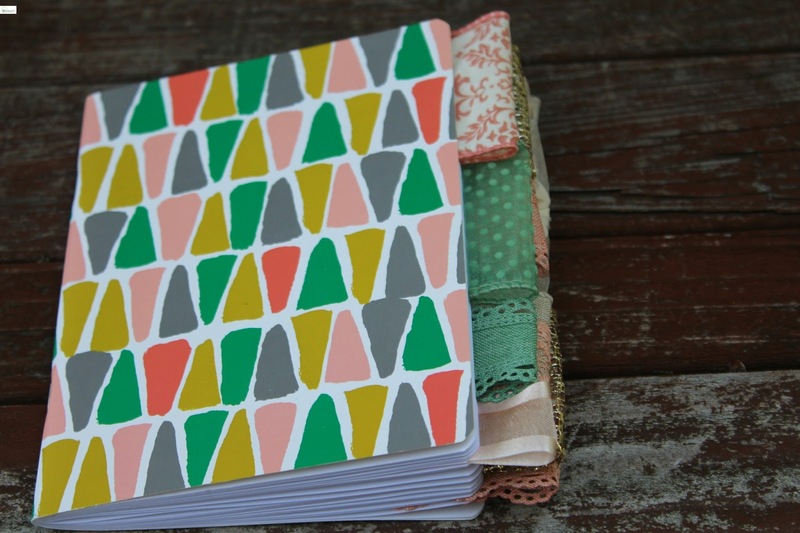 Today I am so excited to share with you just a few of the cute additions to the shop! 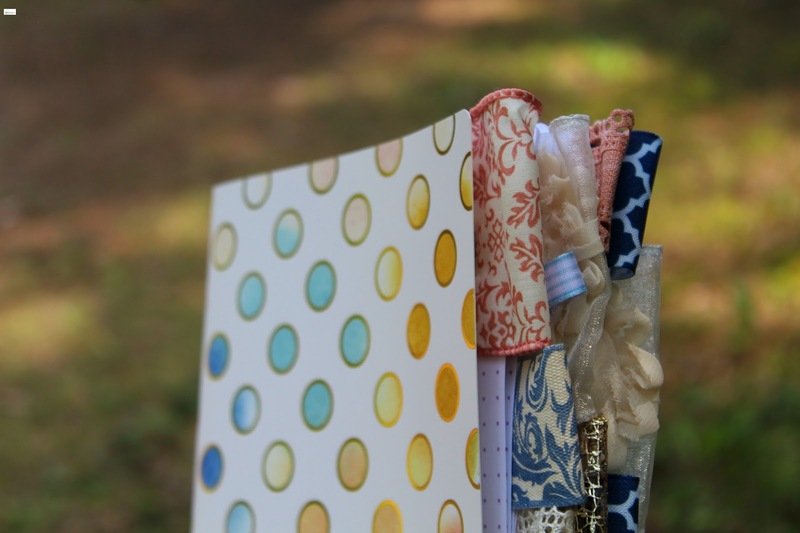 Over the last several weeks there have been lots of new journals and buntings that have been added and today I am so excited to share with y'all just a few pictures! 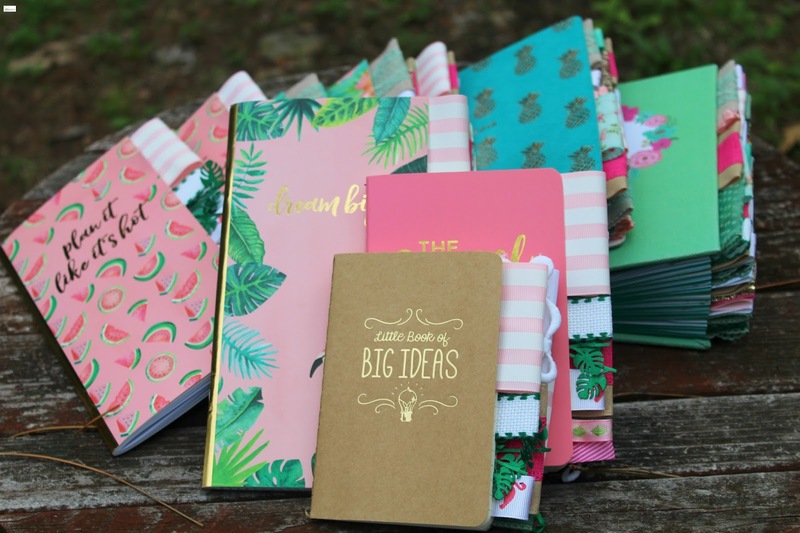 In the last couple of weeks there have been more than 50 new items added to the shop so head on over to check them all out by clicking HERE! 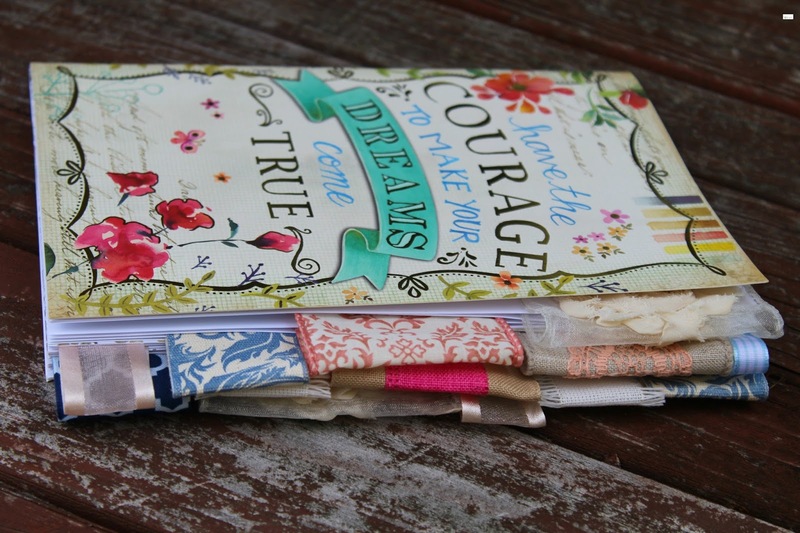 Ever since I was a young girl, I have always had an obsession with journaling and making things that I own pretty. 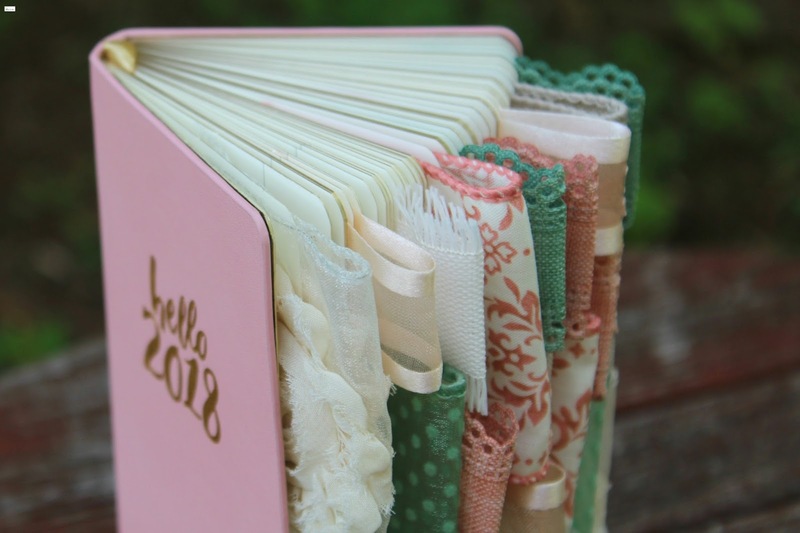 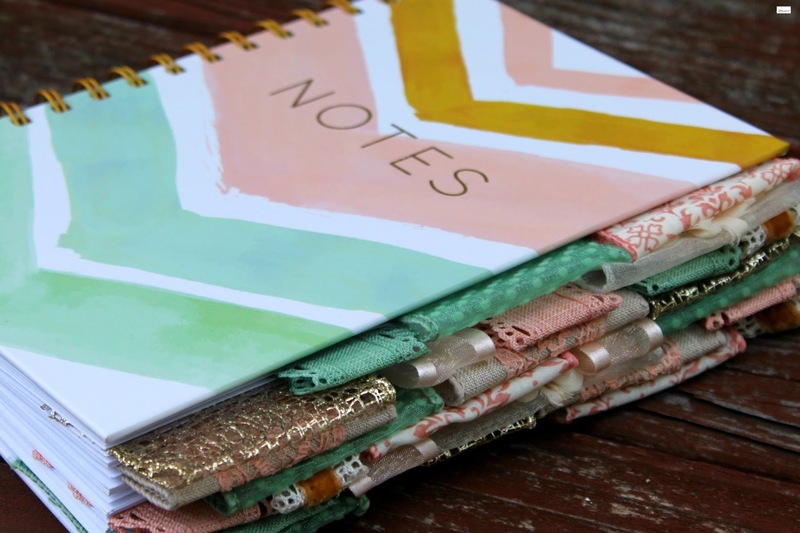 I love to fill my planners with colorful, unique, whimsical, and pretty ribbons, sweet paraphernalia, and writing that speaks to my heart and that encourages me. 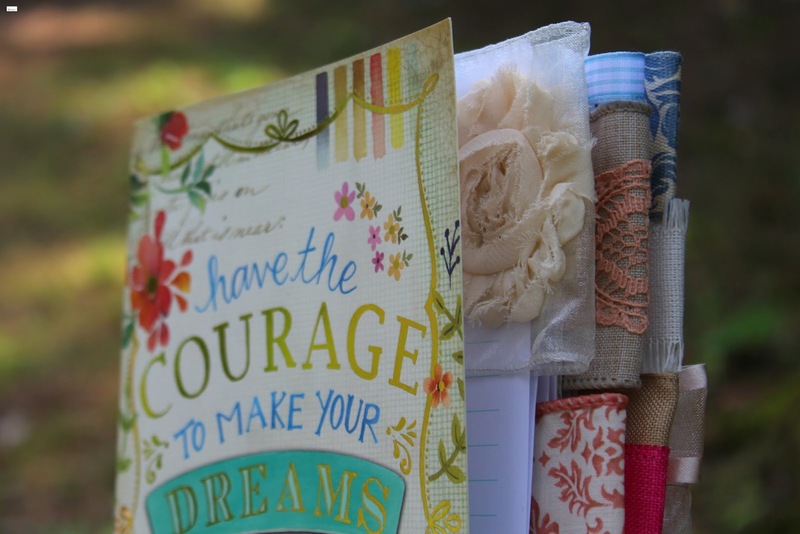 I love that journals provide us an opportunity to write down special moments and the ordinary blessings that sometimes later on in life we realize are the biggest blessings. 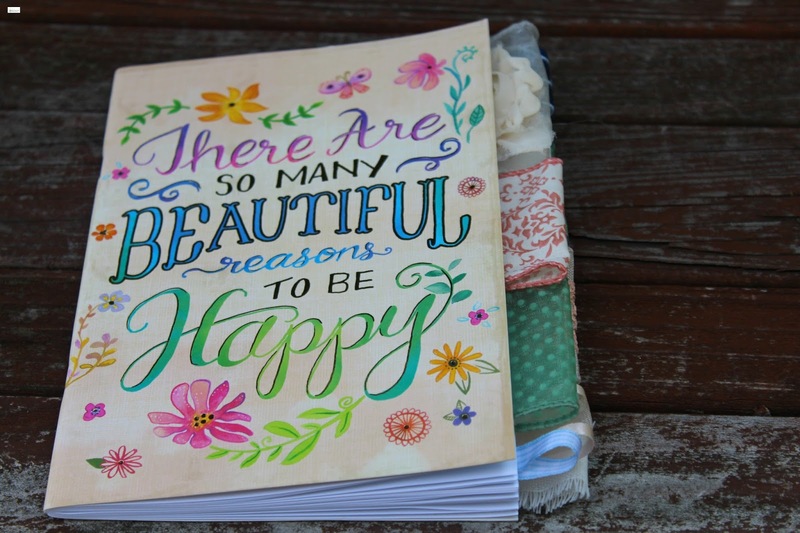 There are so many times that I look back in my old journals and I realize how blessed I have been. 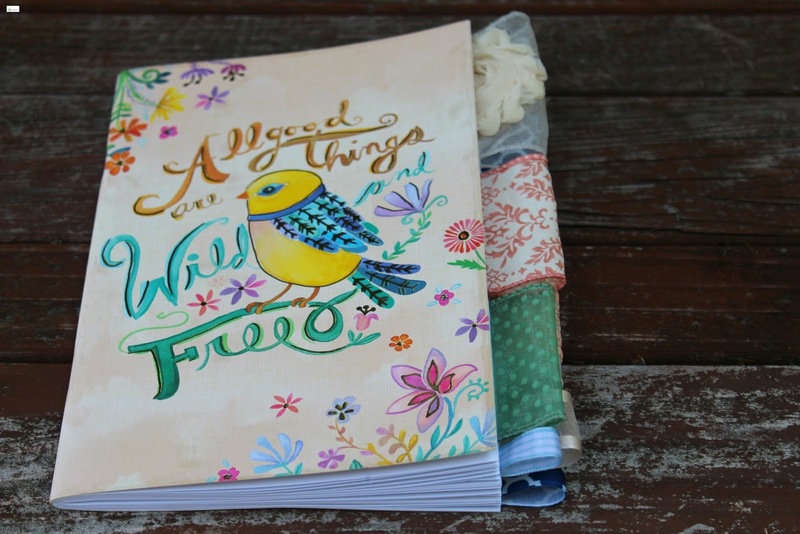 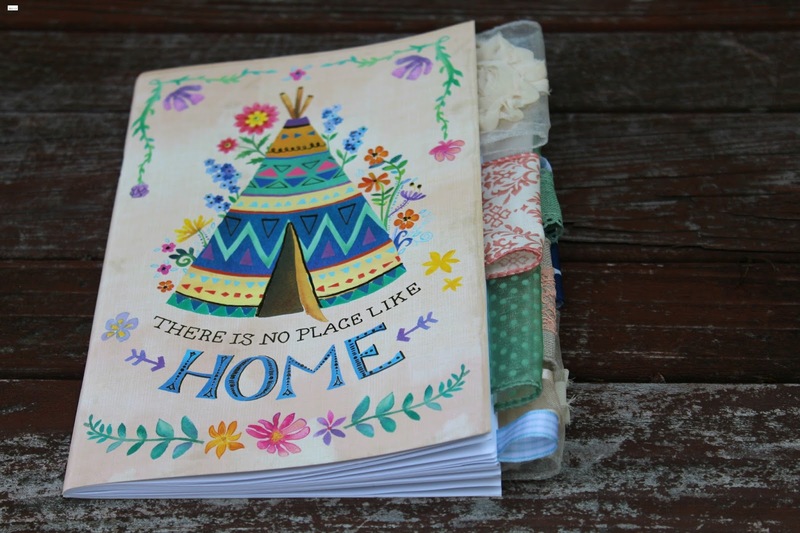 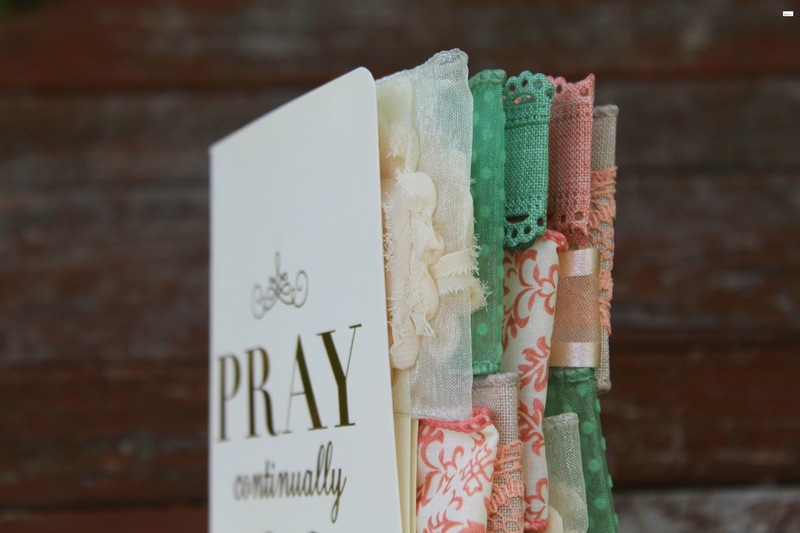 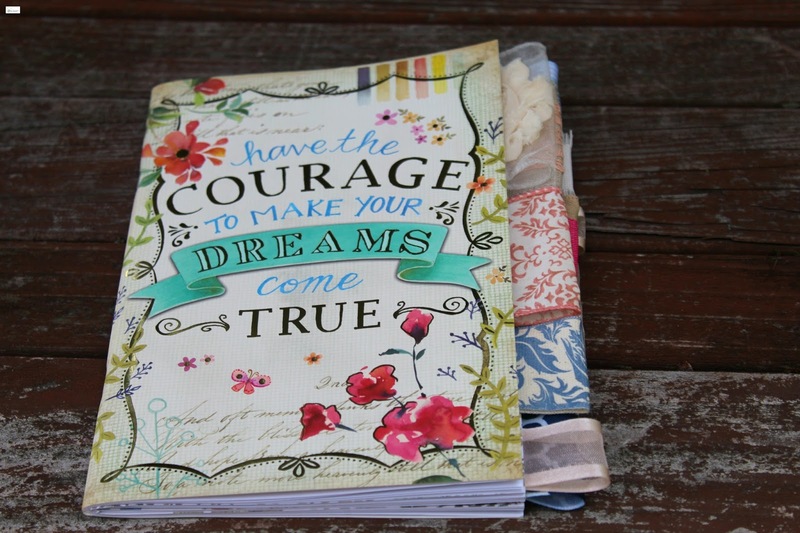 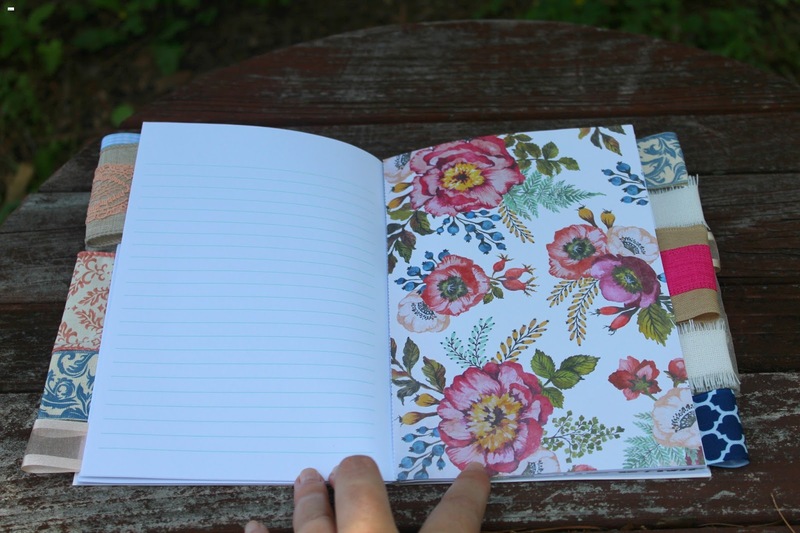 Journaling provides a window into the past that reminds us how beautiful and special life is. 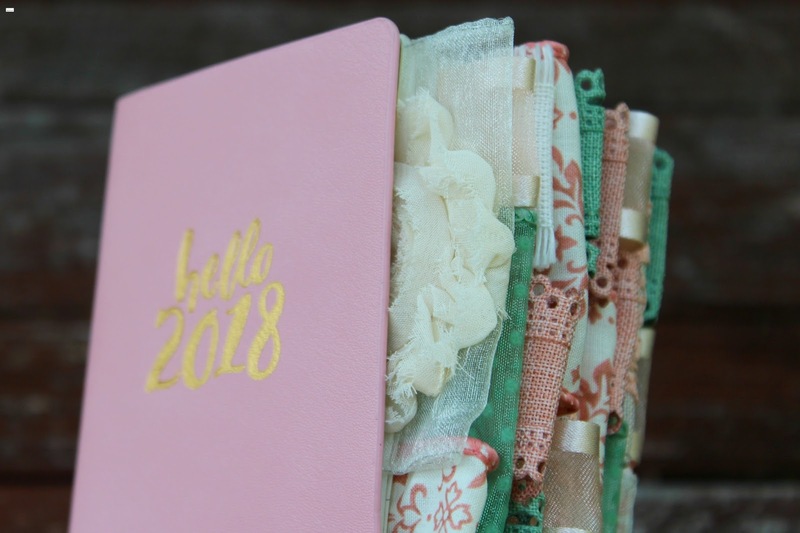 I shared last week on the blog about the pineapple altered planner that had been added to the shop and this week a couple of additional altered planners/calendars were added to the shop, including this "hello 2018" mini planner. 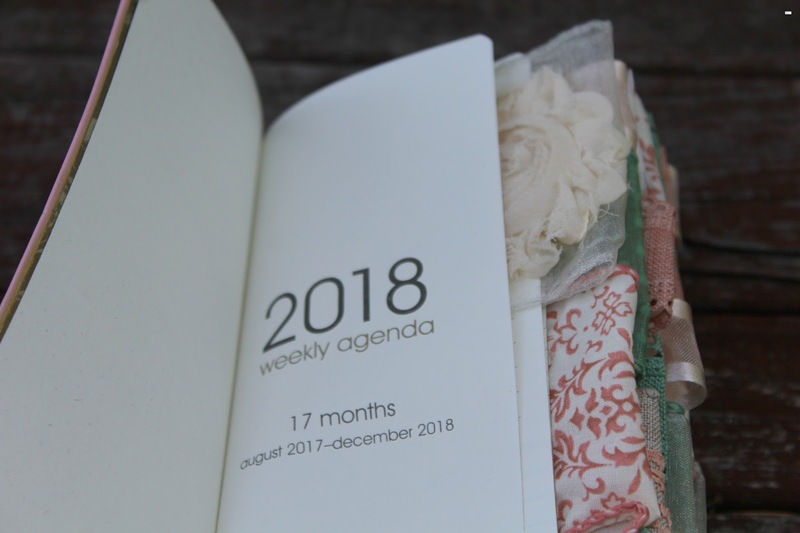 It starts in August 2017 and goes through December 2018. 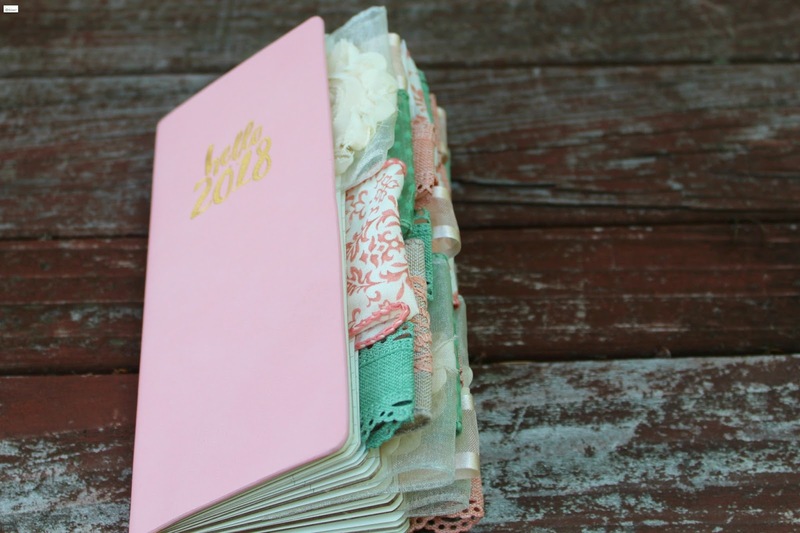 You can find the altered planner section of the shop HERE and the "hello 2018" mini planner HERE. 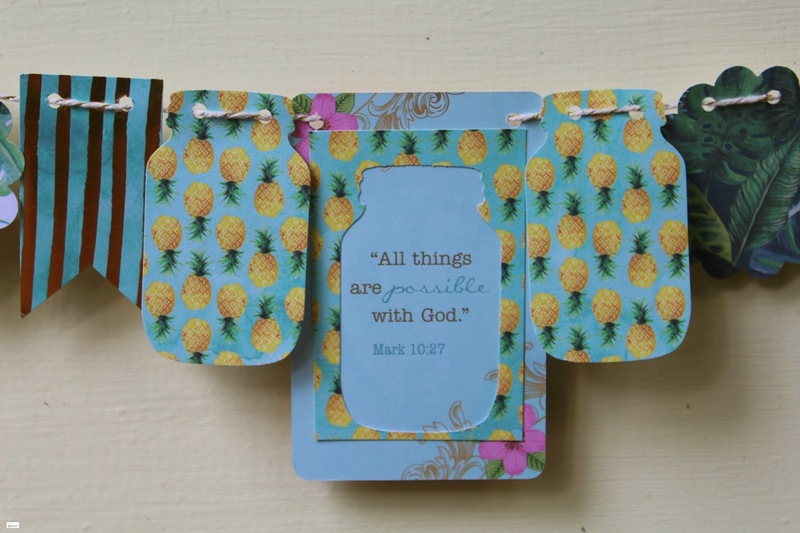 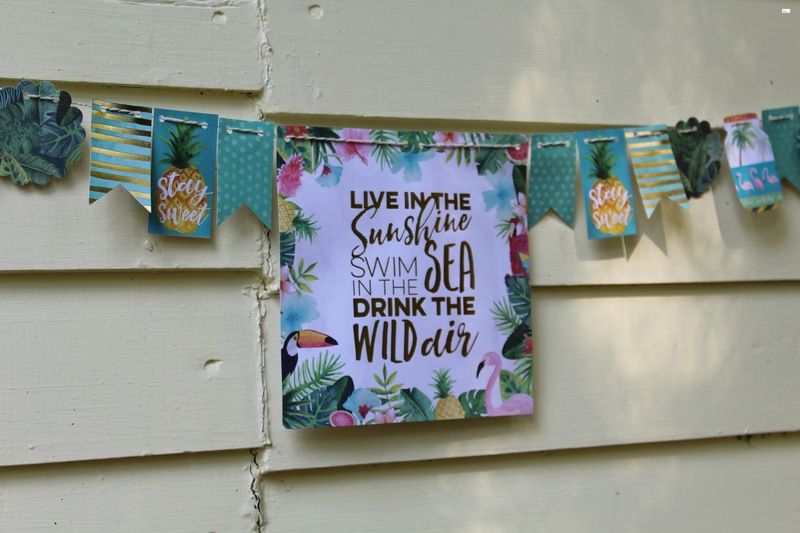 Finally, there have been tons of children's buntings, scripture buntings, and inspirational quote buntings added to the shop. 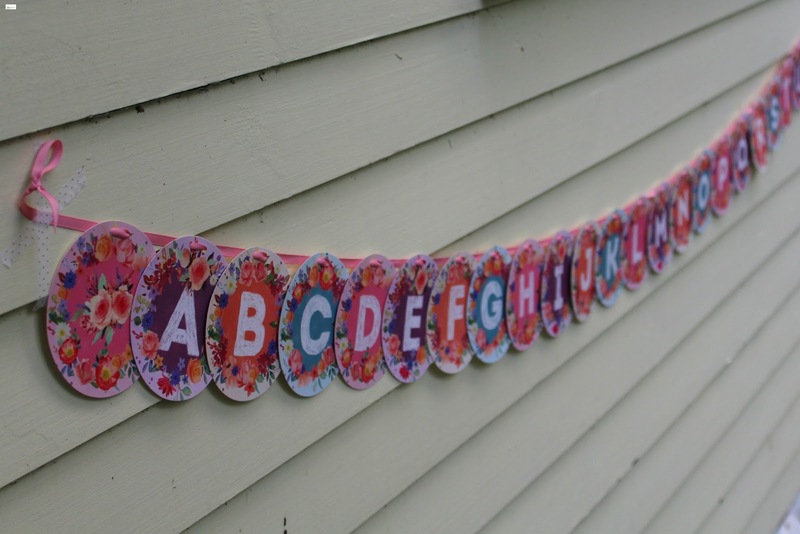 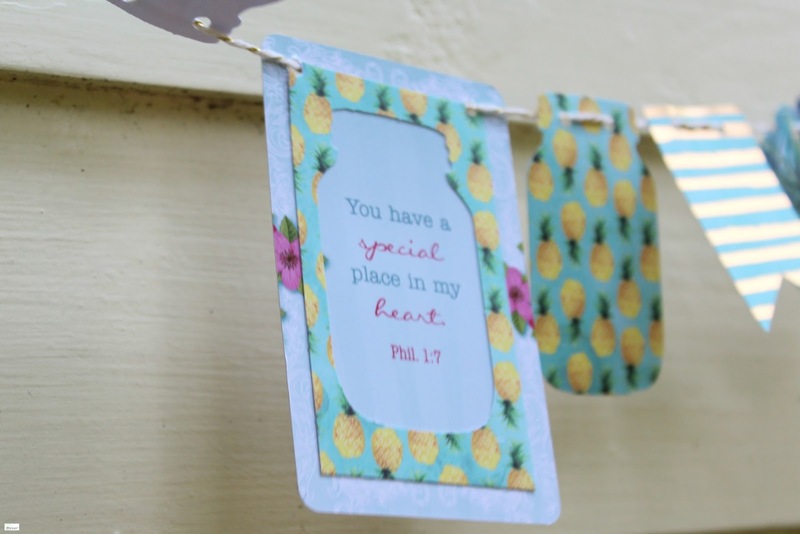 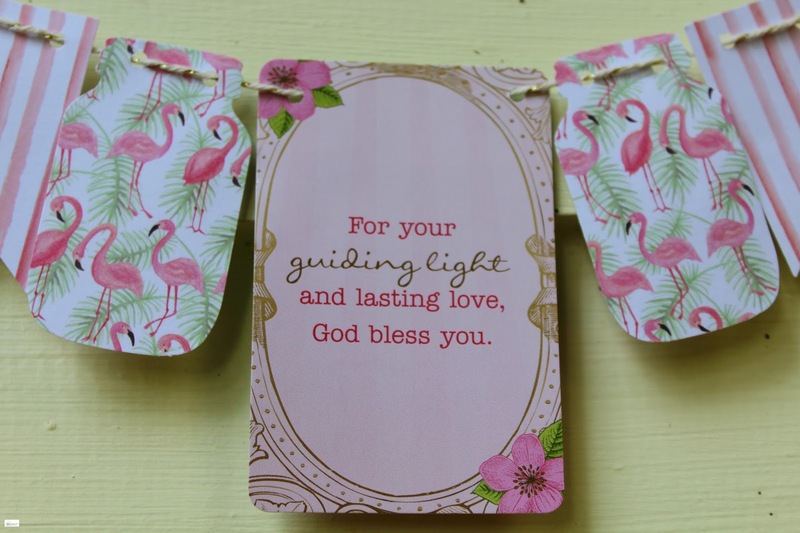 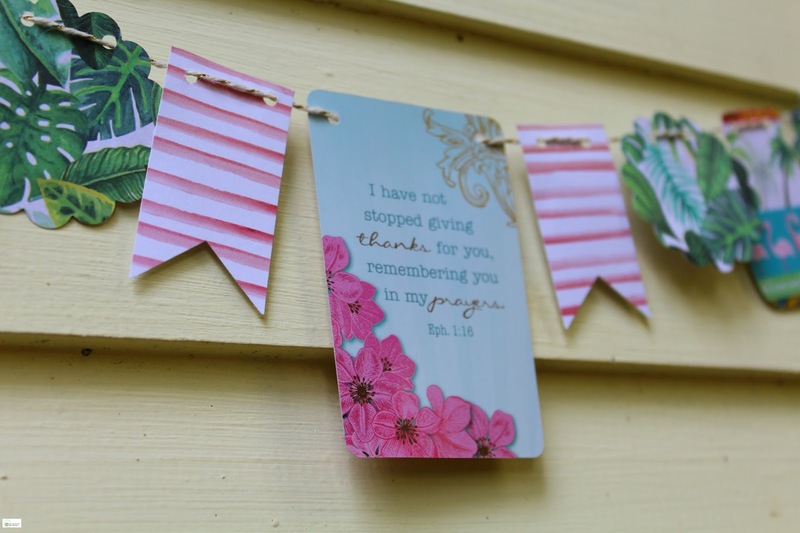 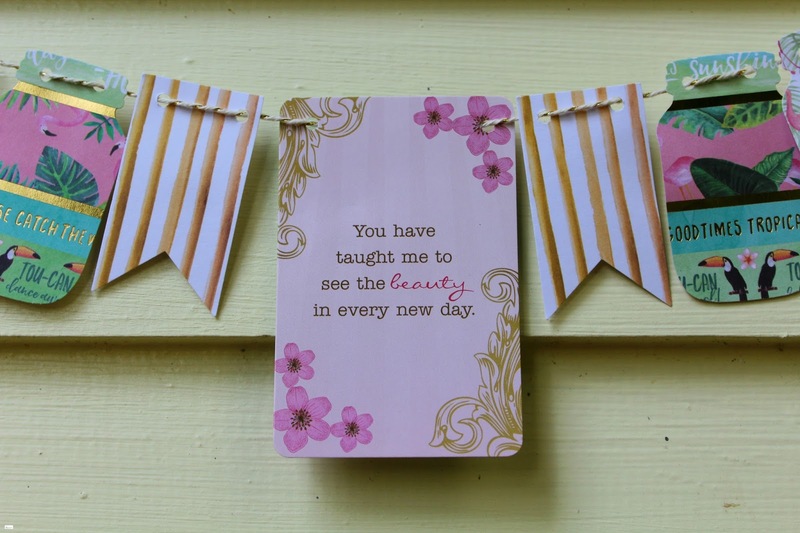 You can find the baby and children buntings section HERE, the birthday and theme buntings section HERE, the mini scripture buntings section HERE, the scripture buntings section HERE, and the quote buntings section HERE. 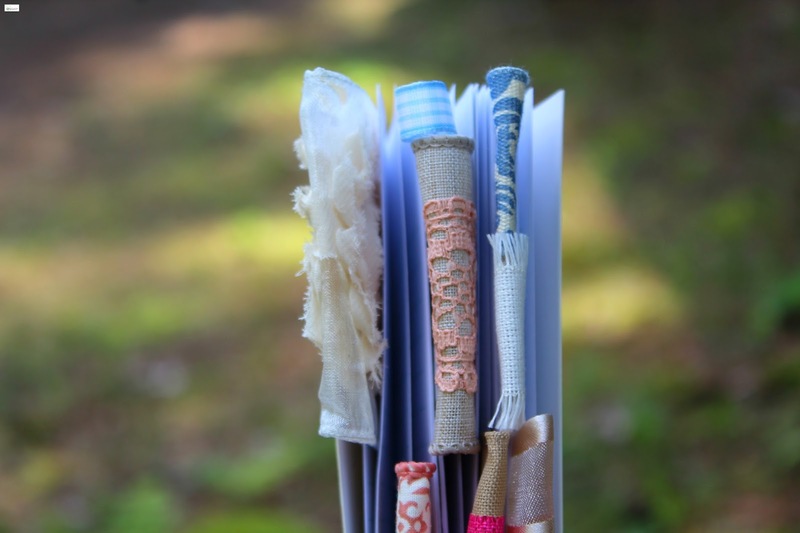 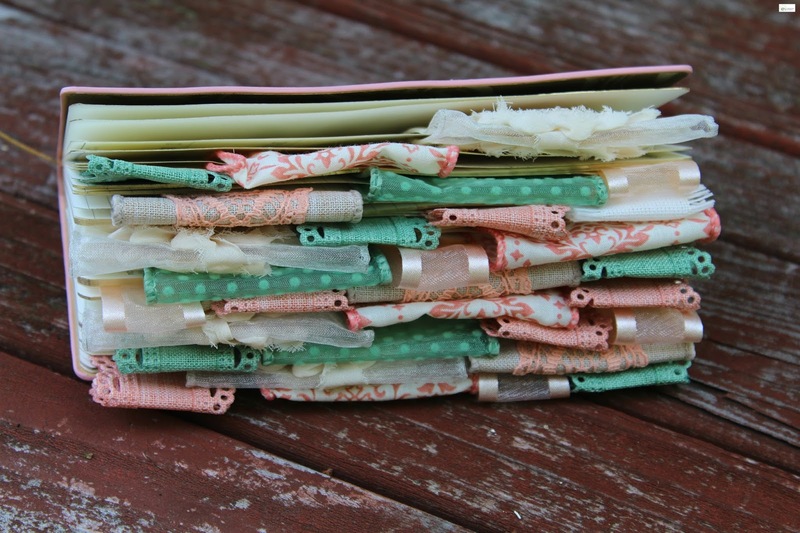 NEW Altered Journals Available in the Shop!